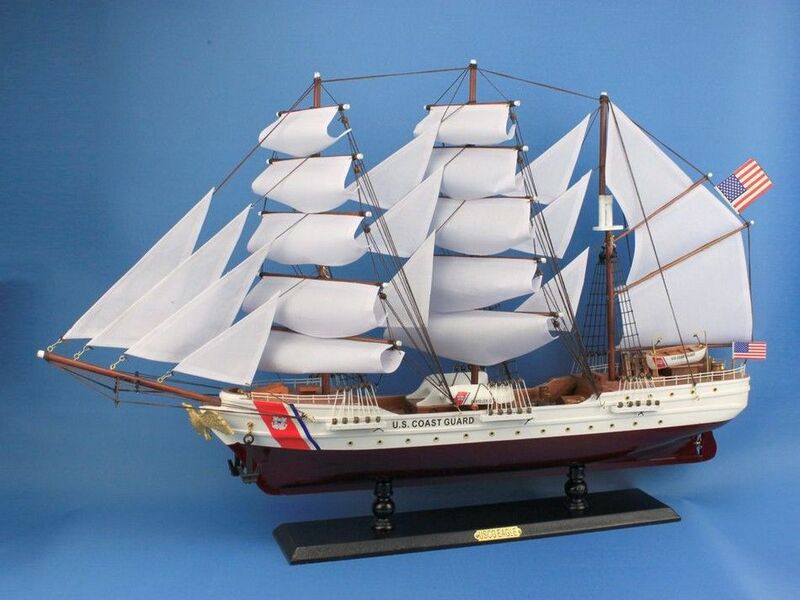 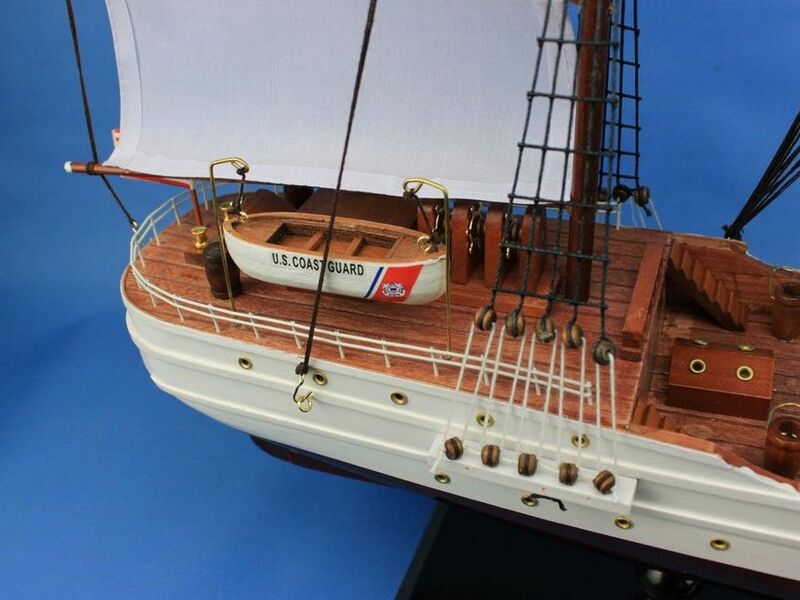 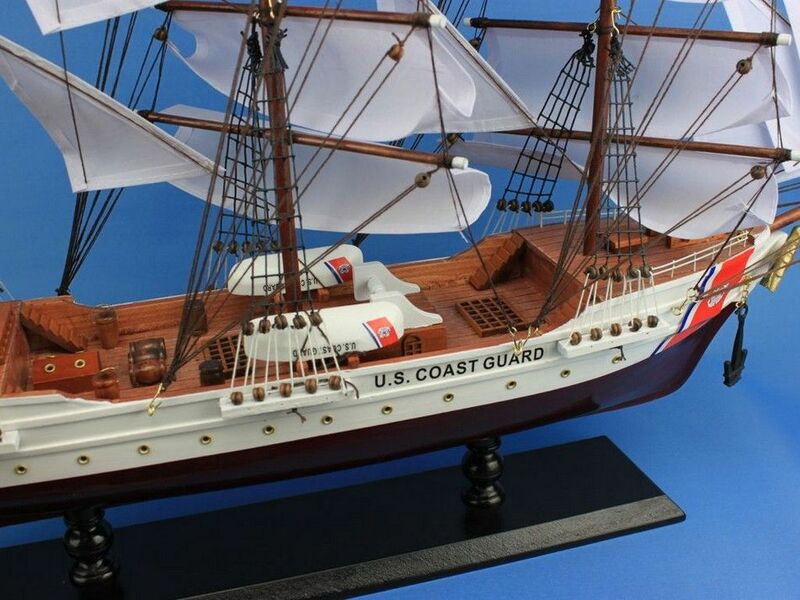 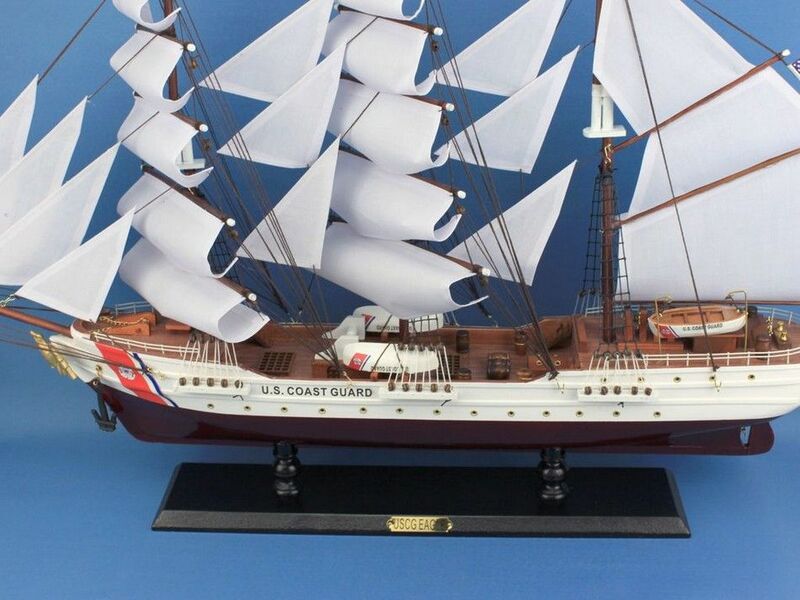 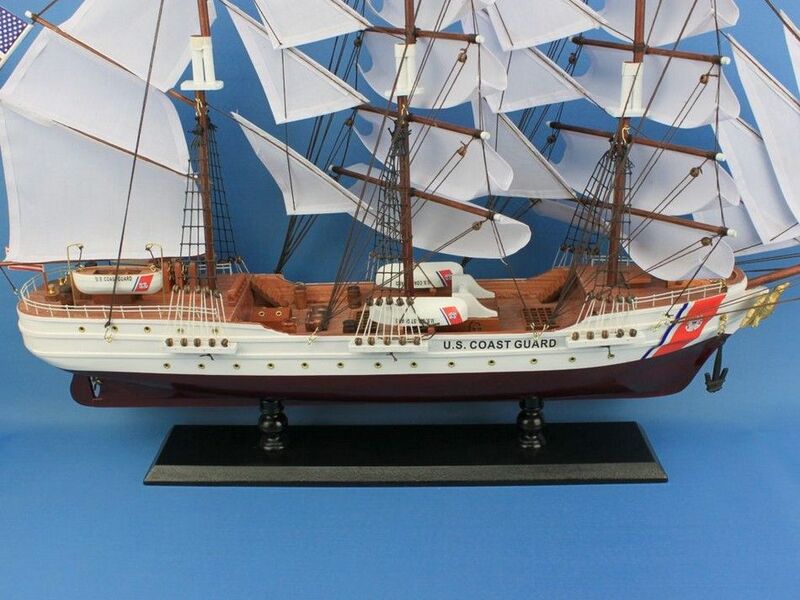 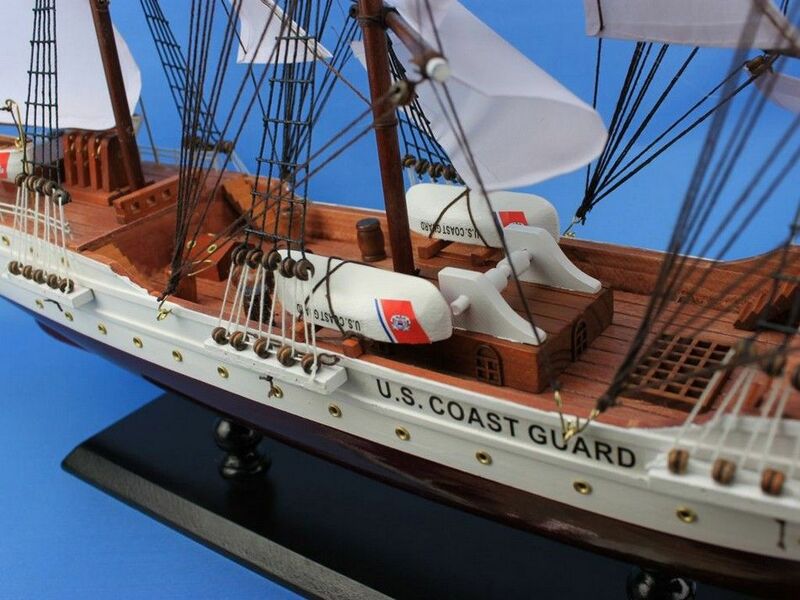 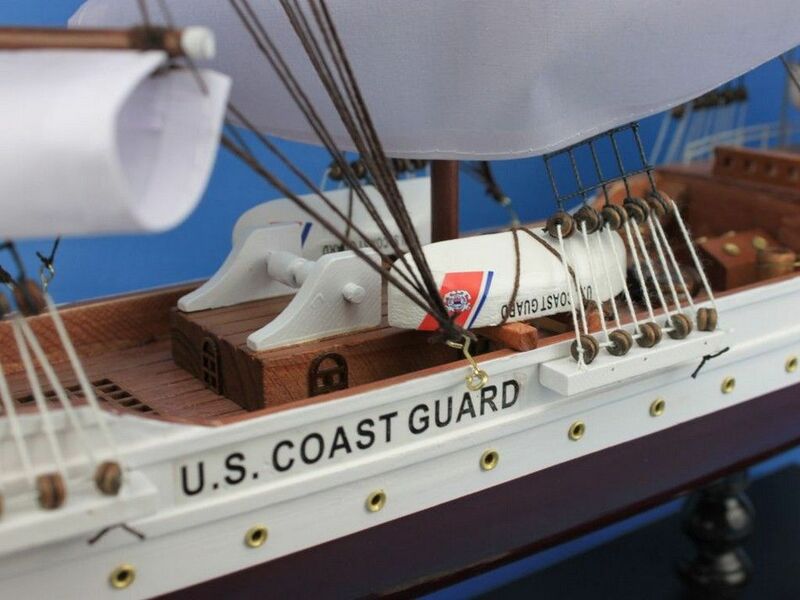 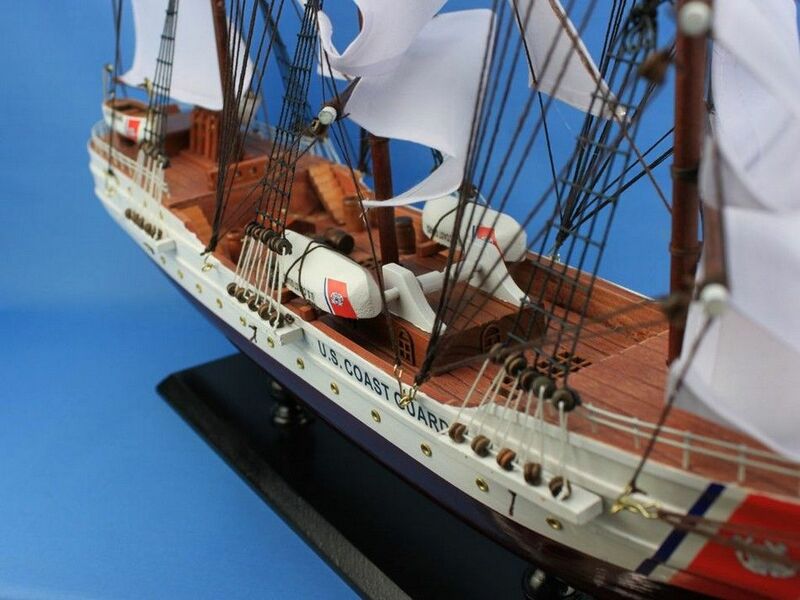 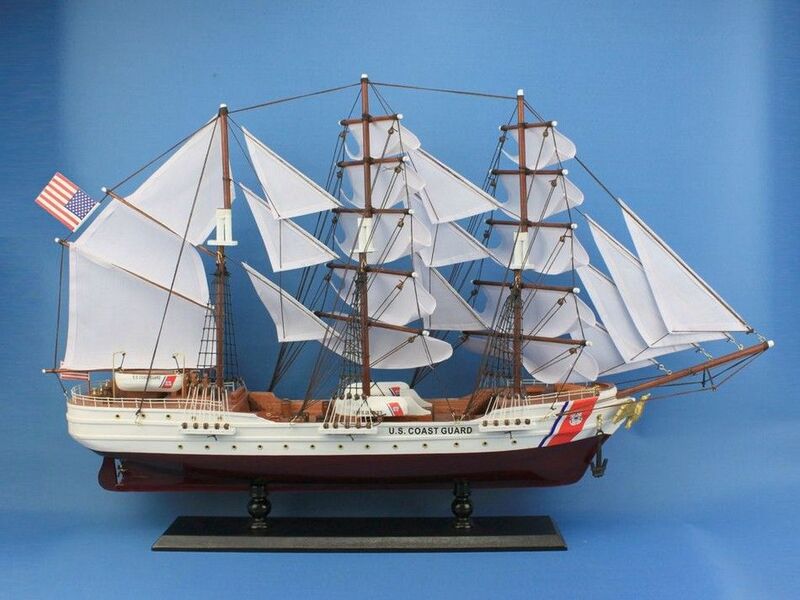 Built with the finest craftsmanship and attention to detail, this scale replica tall ship model of the USCG Eagle is bedecked with museum-quality features. 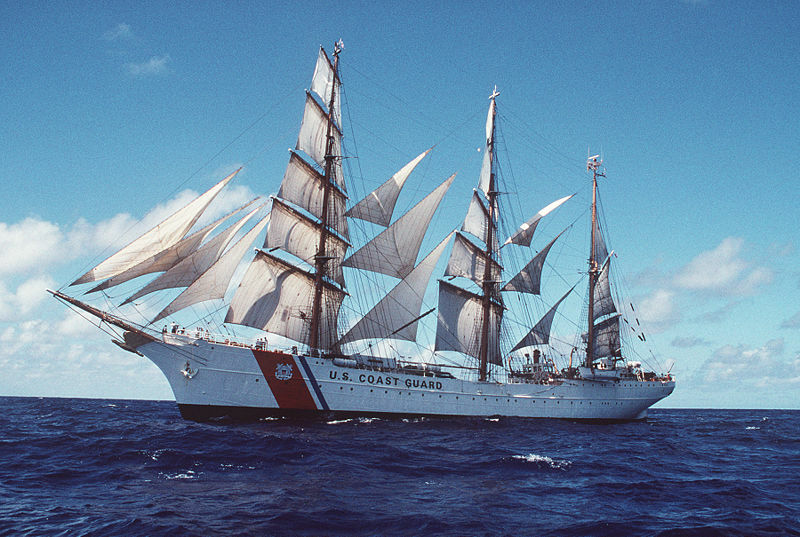 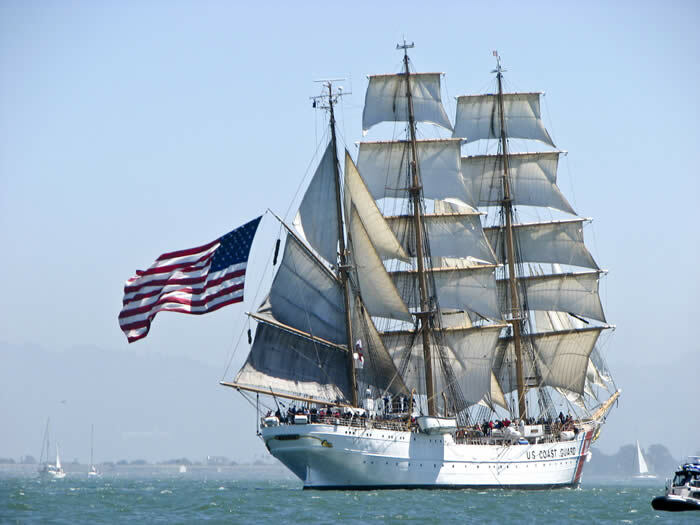 As one of only two actively commissioned sailing ships operating in the United States Navy, the Eagle occupies a proud and unique place in American nautical and maritime history. 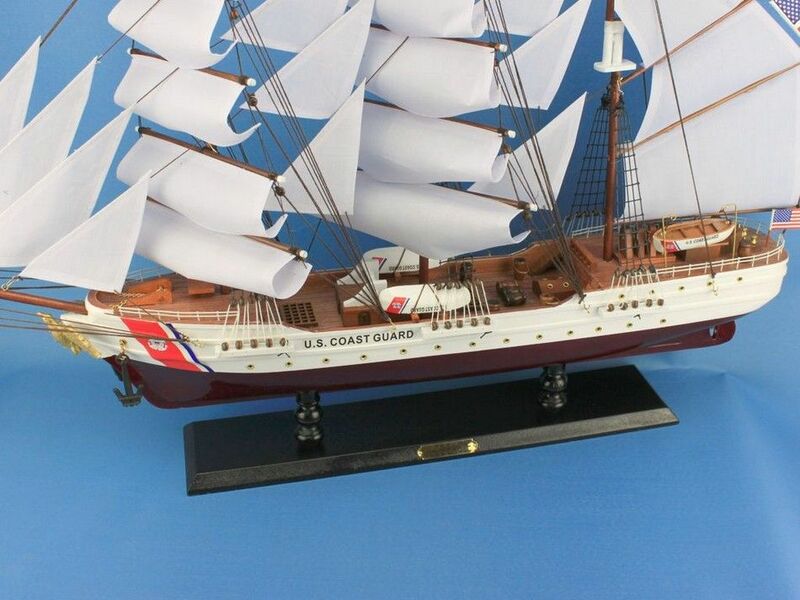 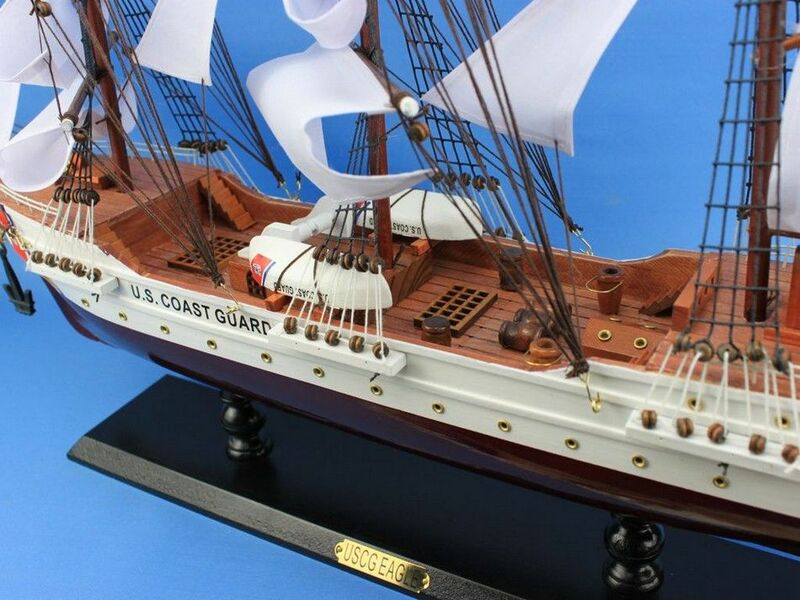 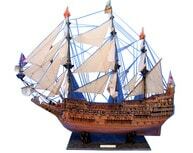 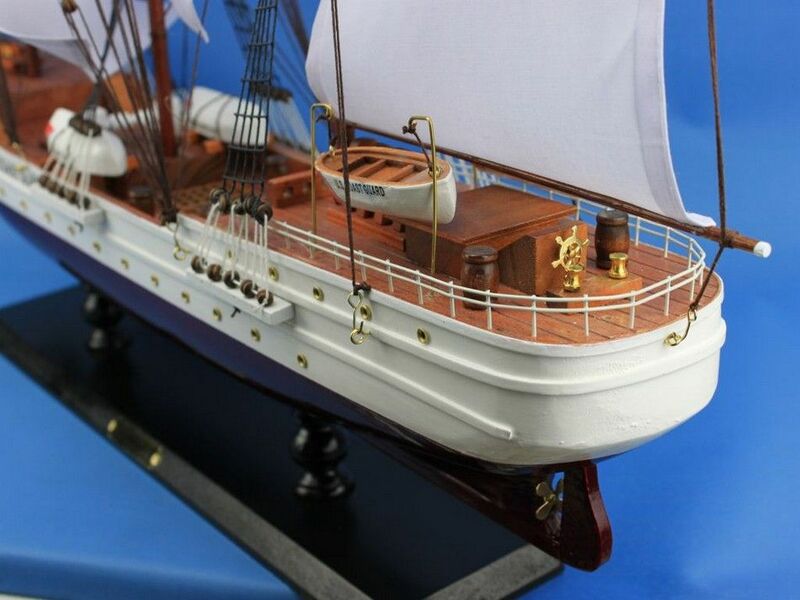 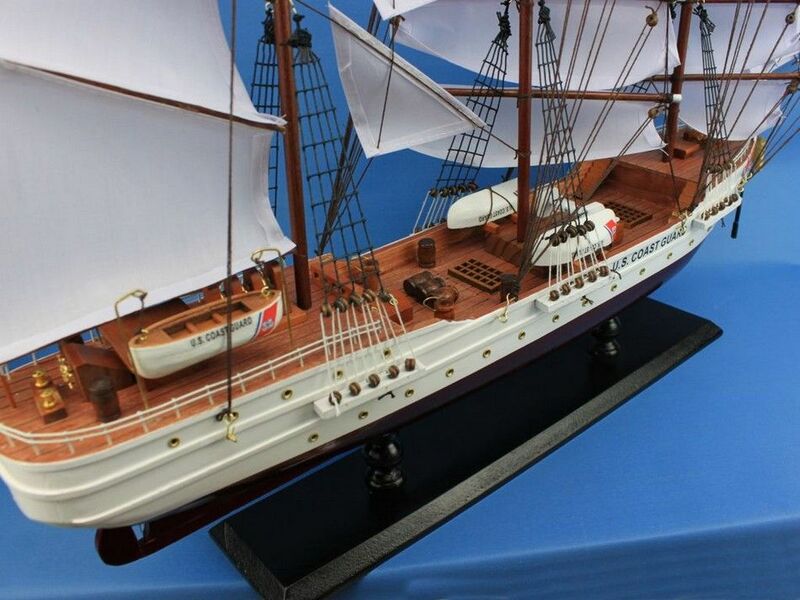 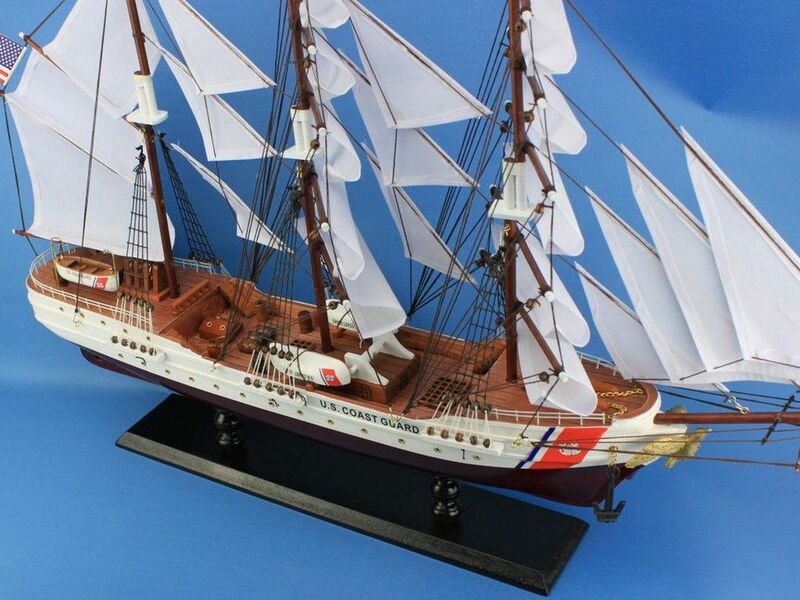 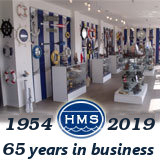 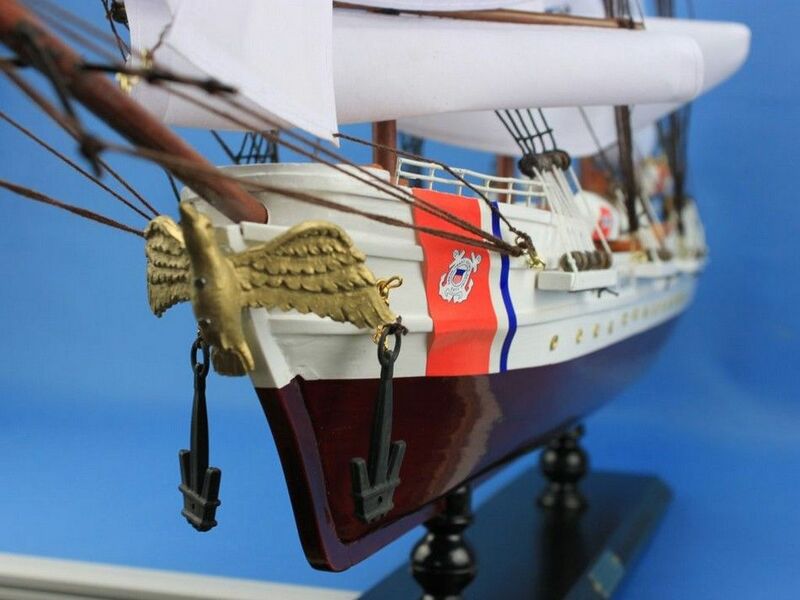 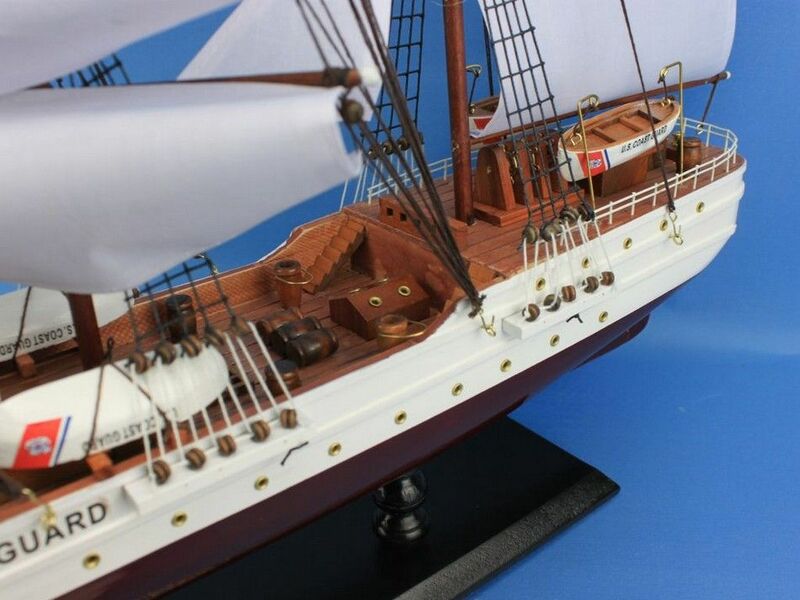 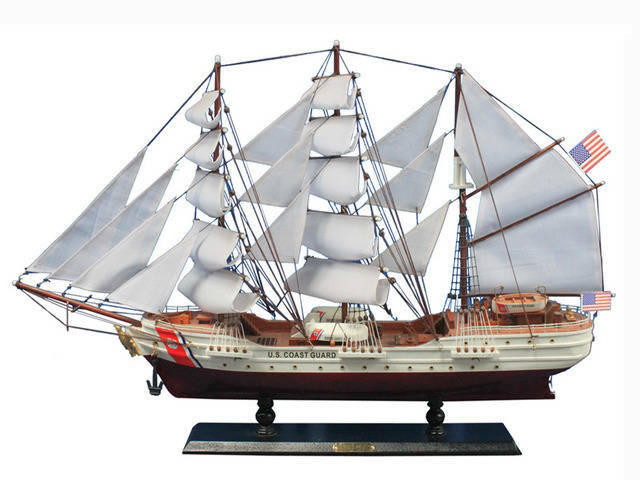 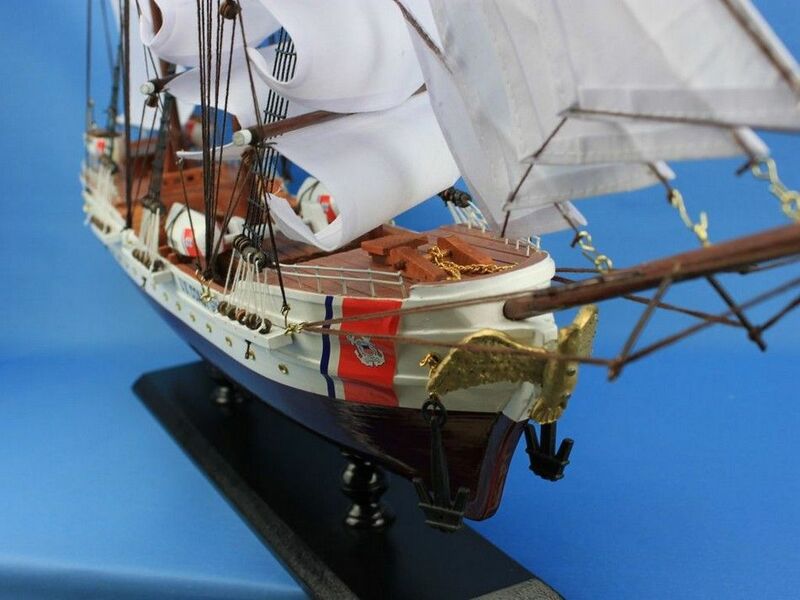 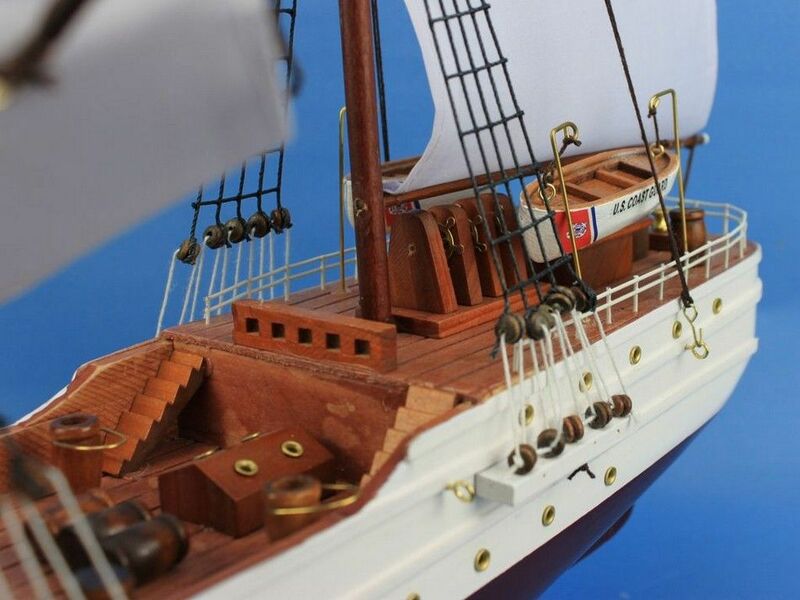 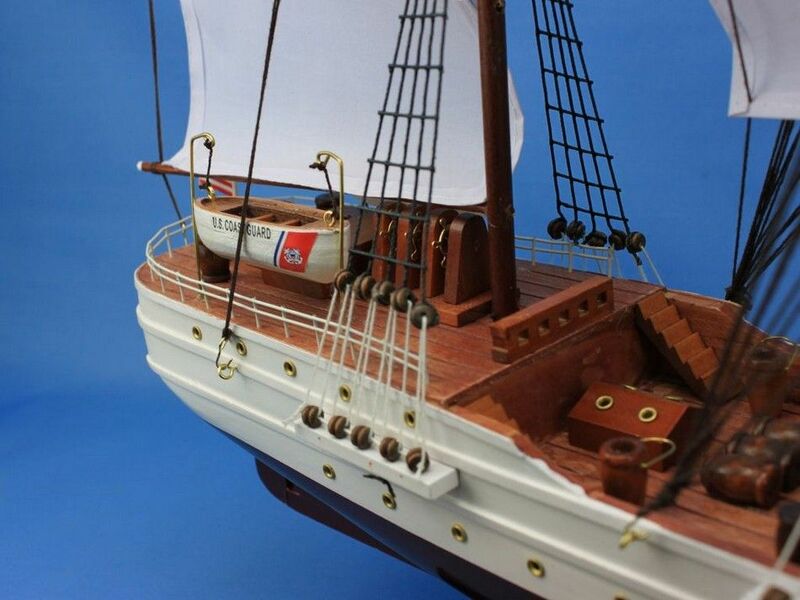 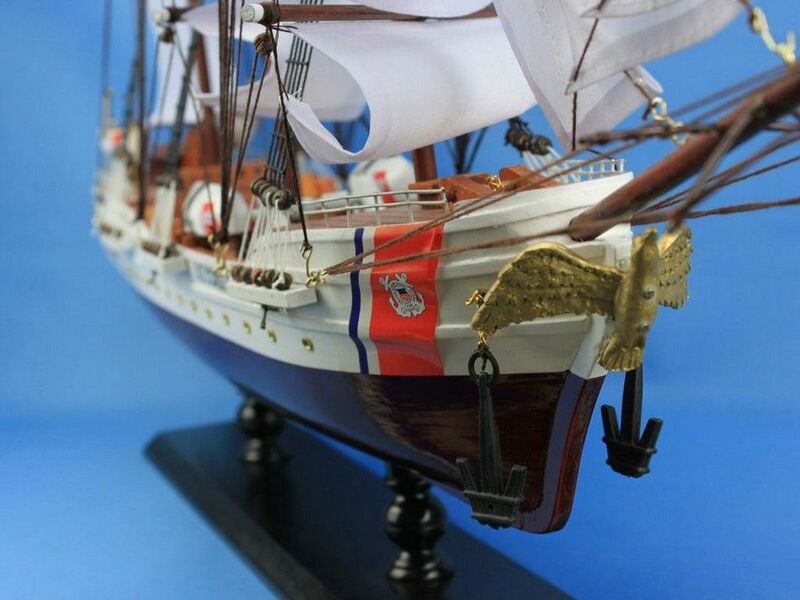 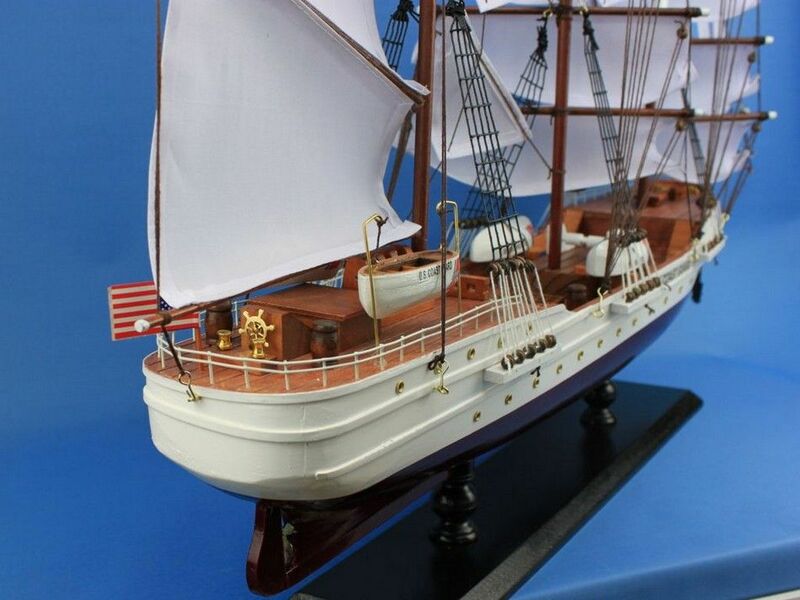 Enjoy this exquisitely-crafted tall ship model in your home or office, delight in the remarkable detail and craftsmanship, and feel the patriotic spirit that emanates from this masterfully crafted model ship.